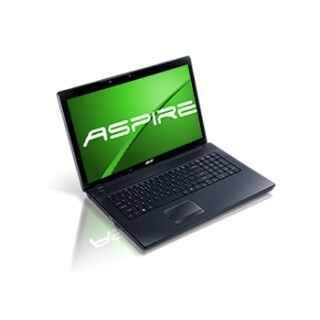 Whoever you are, whatever your need, the Aspire Series offers a wide range of processor and memory alternatives for glitch-free multitasking. Create new music. Upload family photos. Design layouts for a website. Update financial records. Communicate with friends and family. Plus, these notebooks provide your choice of storage sizes.